Each season, Battle Pass owners wait at the edge of their seat for news of the discovery skin. Epic got ahead of the leaks this time and released a teaser for the Season 8 'Ruin' skin. 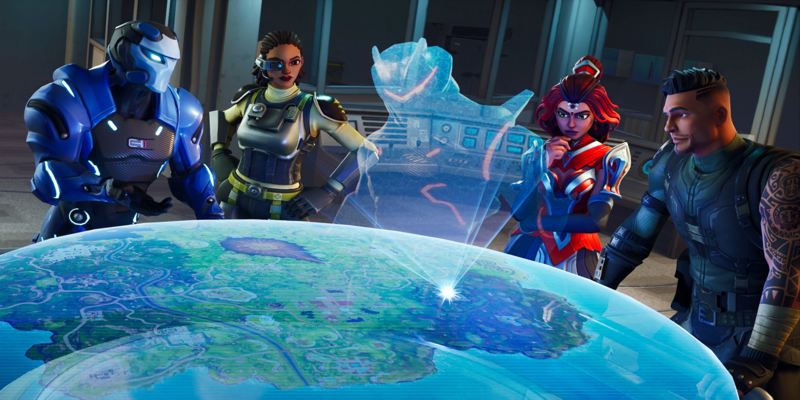 Nearly every Battle Pass has contained a secret skin that requires players to complete a certain number of weekly challenges to unlock. Most of the time, dataminers are well ahead of Epic when it comes to releasing the skins. 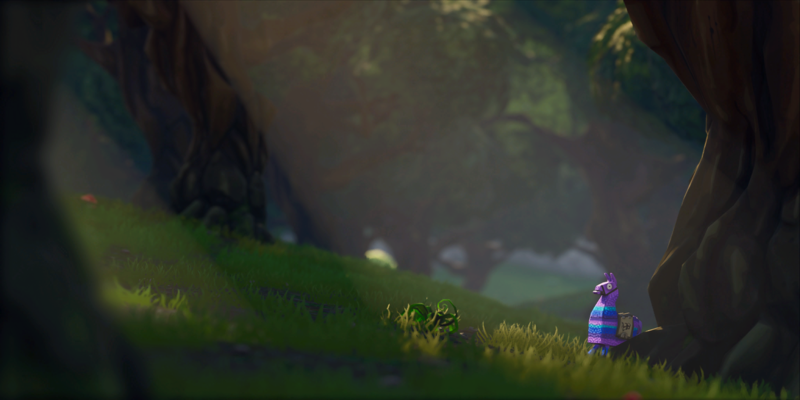 We've seen leaks point to the secret skin with nearly every Battle Pass, but Epic got ahead of the dataminers this time by releasing a teaser on social media. In my opinion, most of the secret skins have been underwhelming up to this point. Last season had the best one yet, but the Ruin looks to top all of them. Based on the last season, I imagine this skin will have some unlockable cosmetics to go along with it. 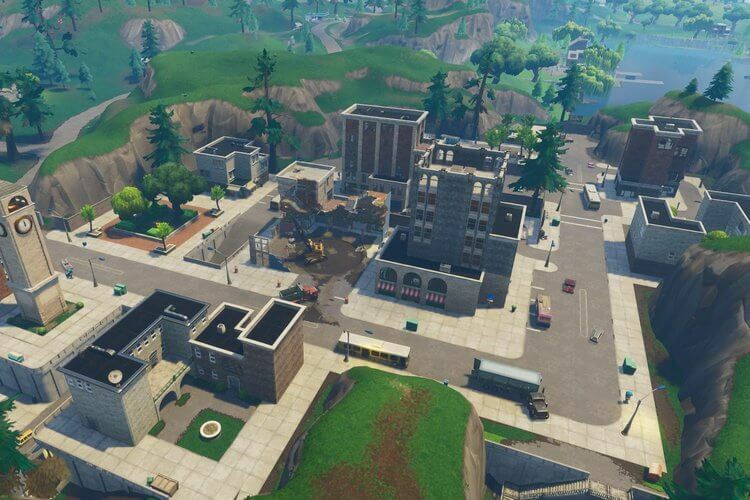 We might have to find something in the game as we did for Season 7 - possibly including the volcano. 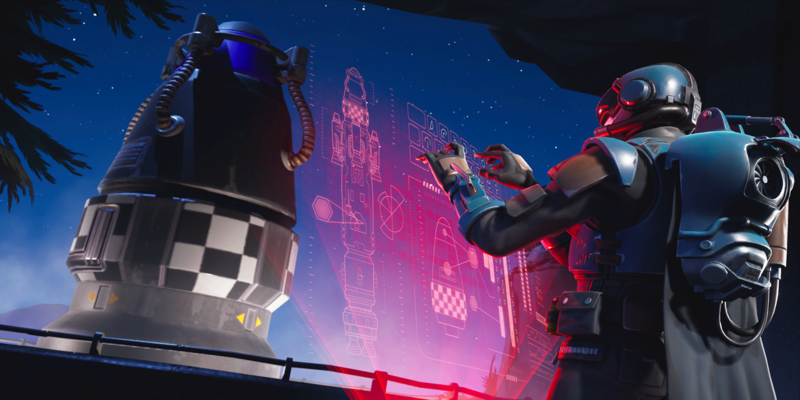 The 'Ruin' looks like a continuation of the Prisoner skin from Season 7. Both point to the volcano in the Northeast of the map, which may have some devastating effect leading into Season 9.